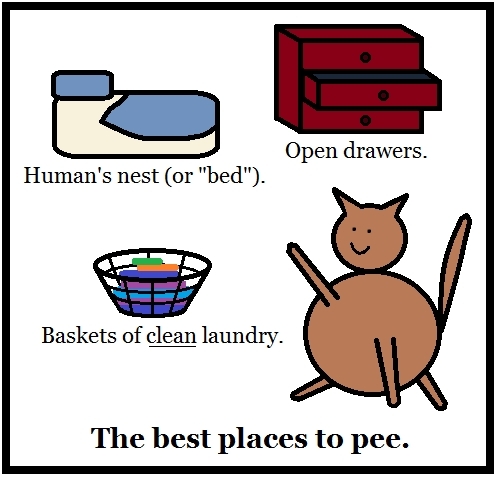 MewCatCat: The best places to pee. The best places to pee. Ships' cats are ones who are bad to the core. That get sent away in the holds of container vessels for months on end. 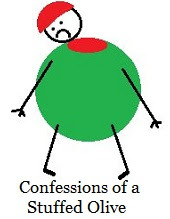 My human would protect me from such a fate!